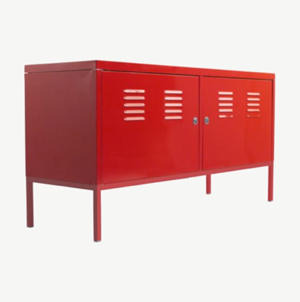 The versatile PS Cabinet by Ikea stands out in both a modern or more traditional setting. I ve put mine at the front door as shoe storage. Nevada Furniture based in Onehunga is committed to bringing you Ikea products at Ikea prices. This PS cabinet comes in at $249 NZD.